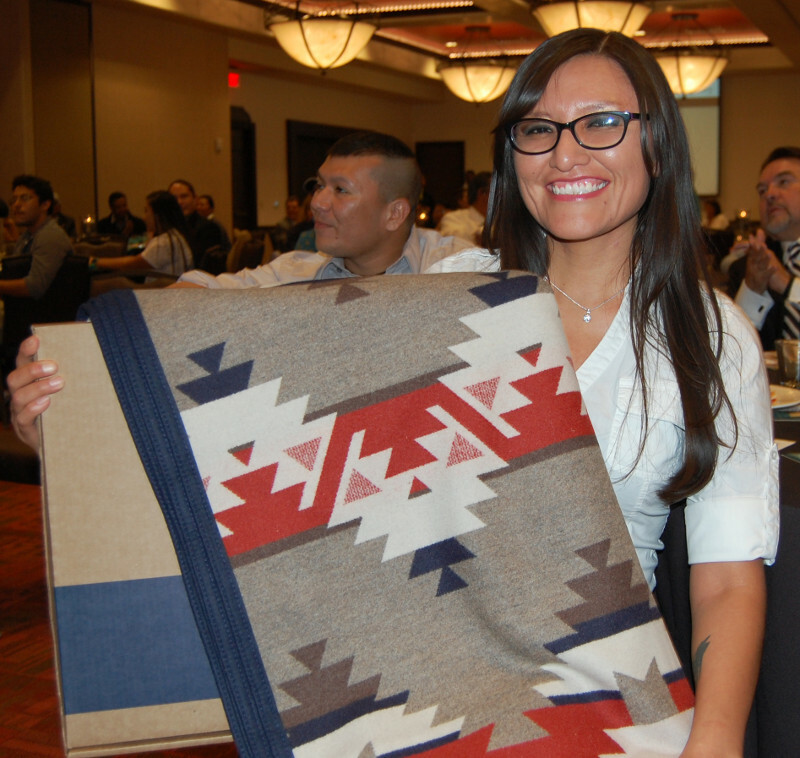 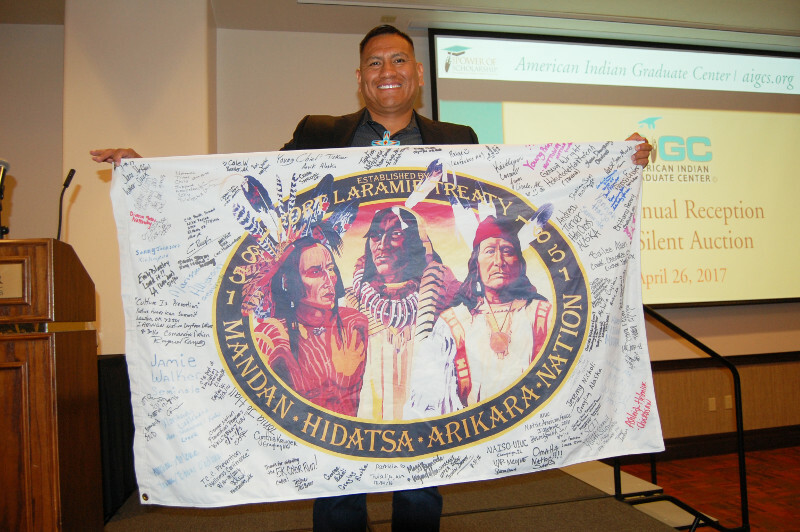 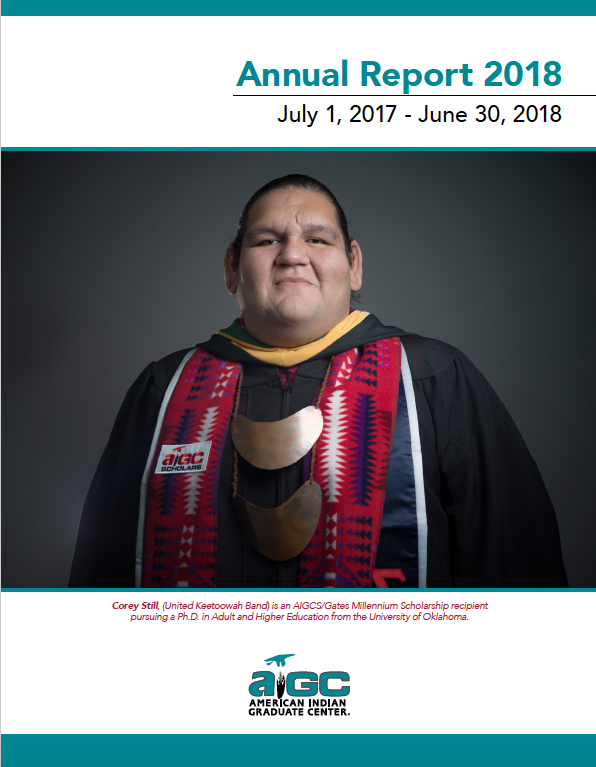 Throughout our nearly 50-year history AIGC has empowered 16,000 students from over 500 tribes in all 50 states by providing scholarship dollars and support services for undergraduate, graduate, and professional degrees. 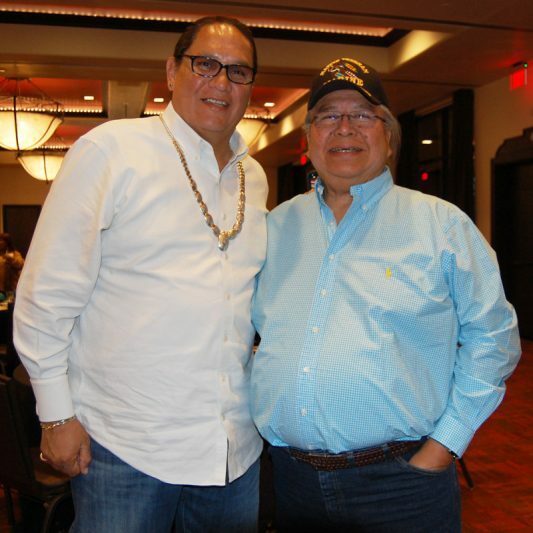 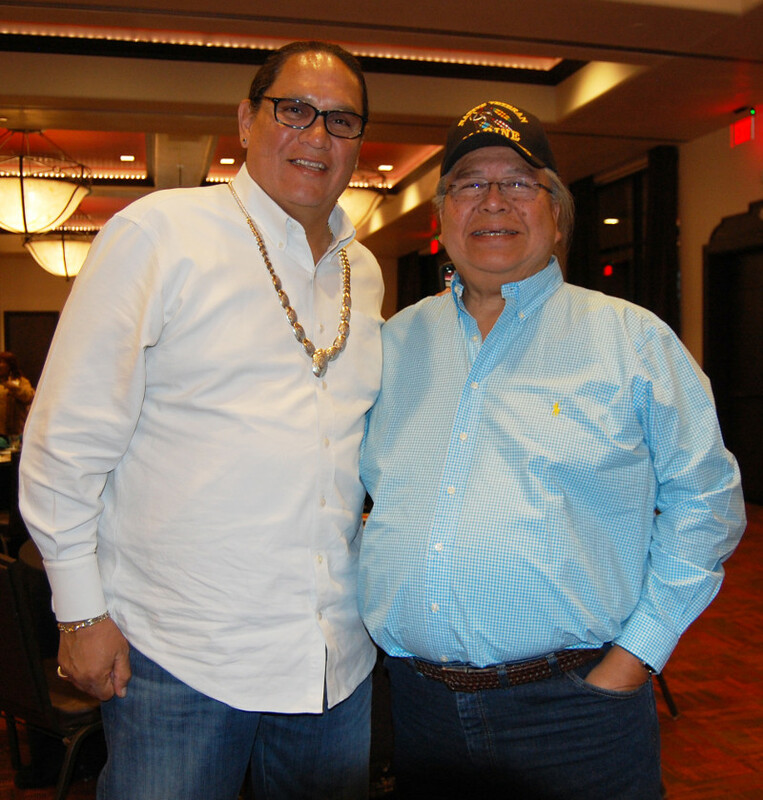 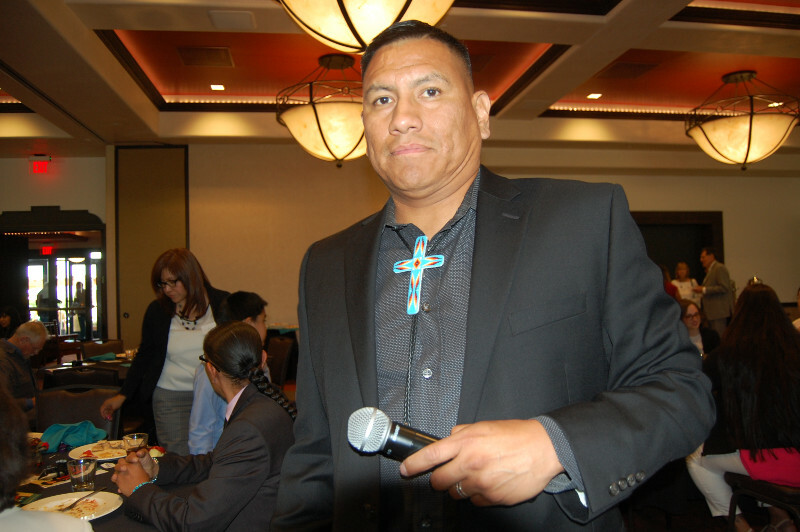 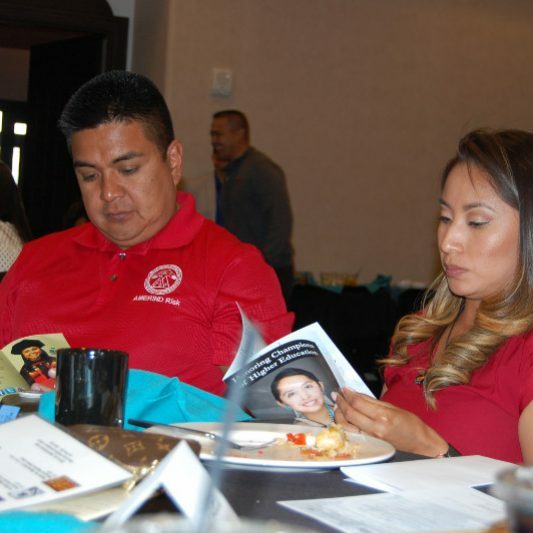 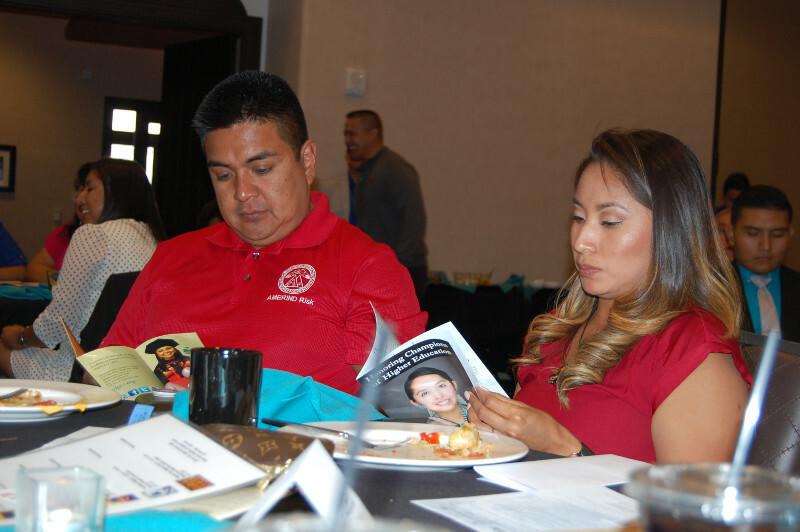 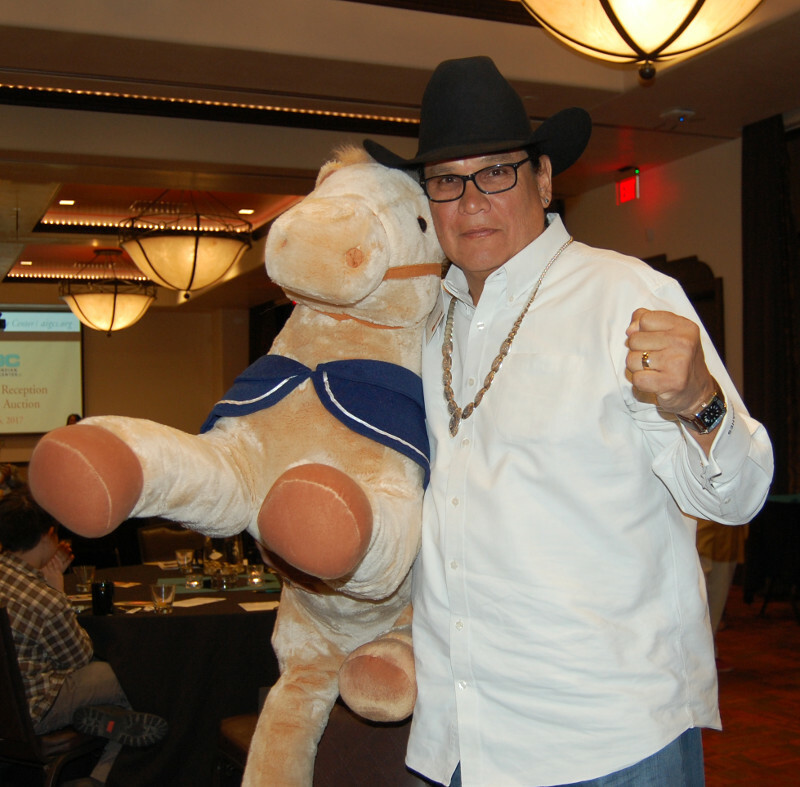 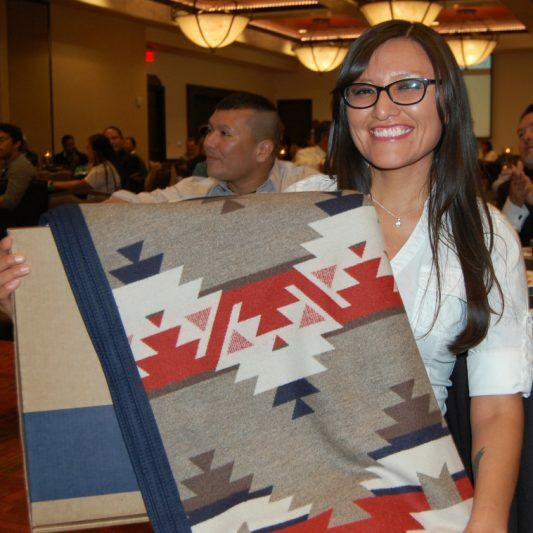 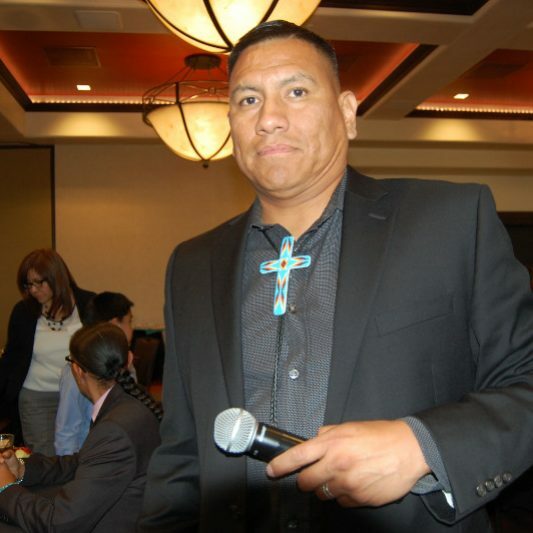 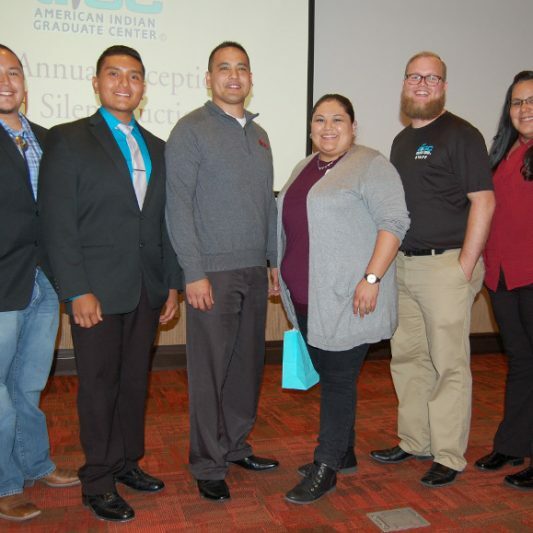 Building on a 50-year legacy, AIGC will continue to be the premier national resource in funding and empowering the next generation of Native leaders across all sectors, by meeting the unmet need of every Native American student. 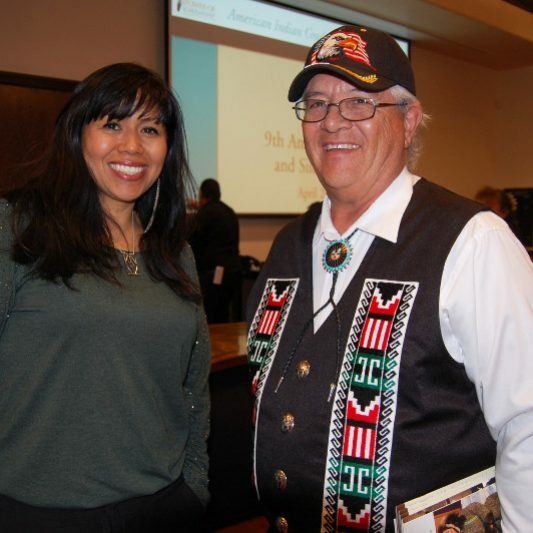 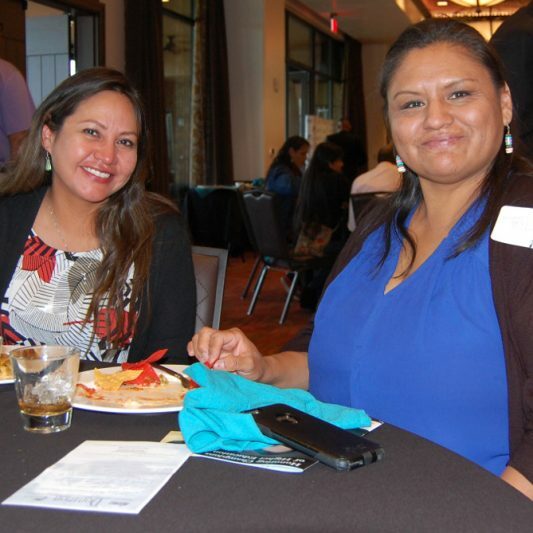 We provide financial support for American Indians and Alaska Natives seeking higher education, and support them in attaining undergraduate, graduate, and professional degrees. 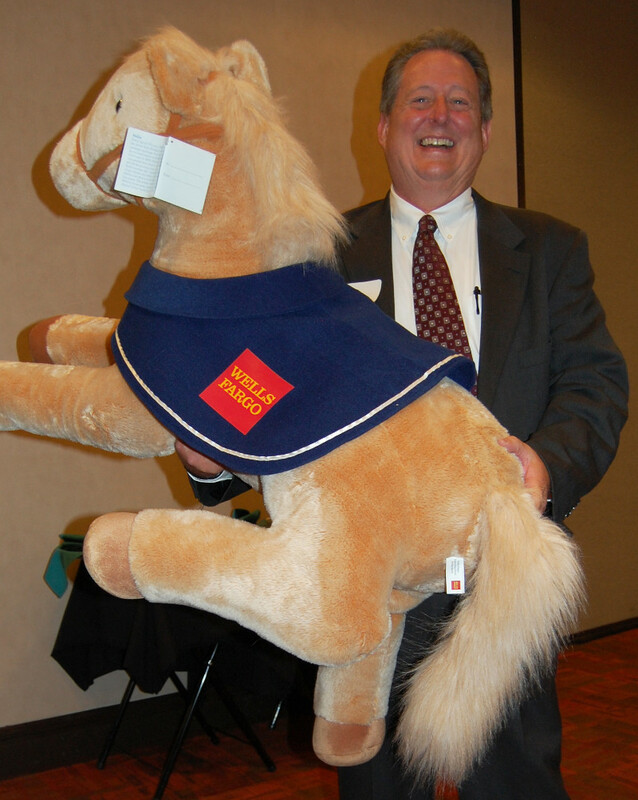 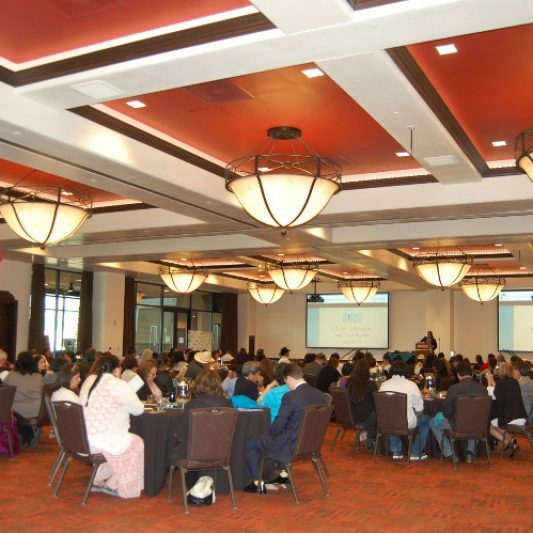 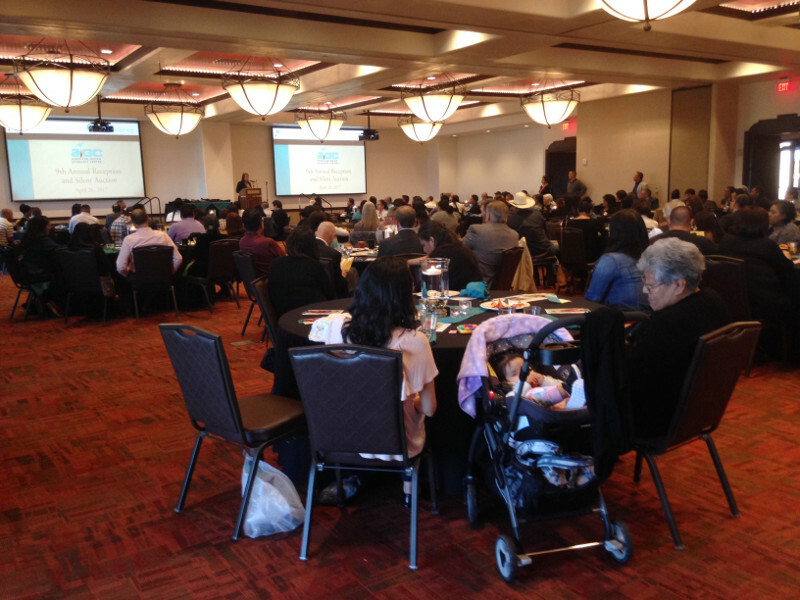 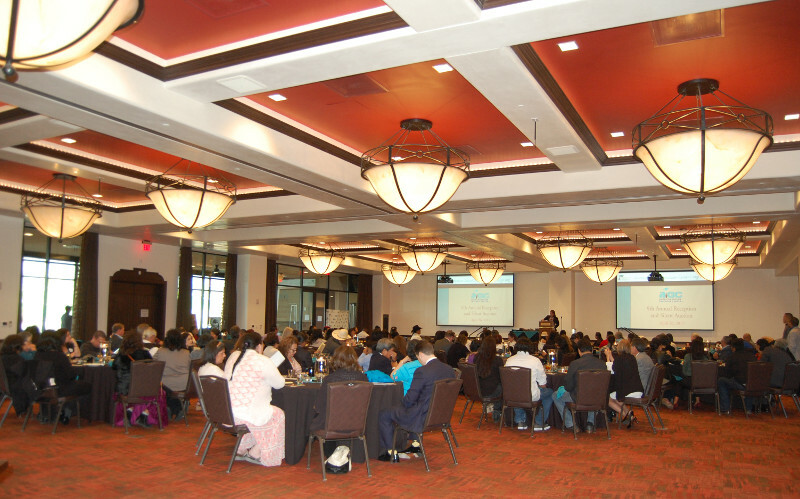 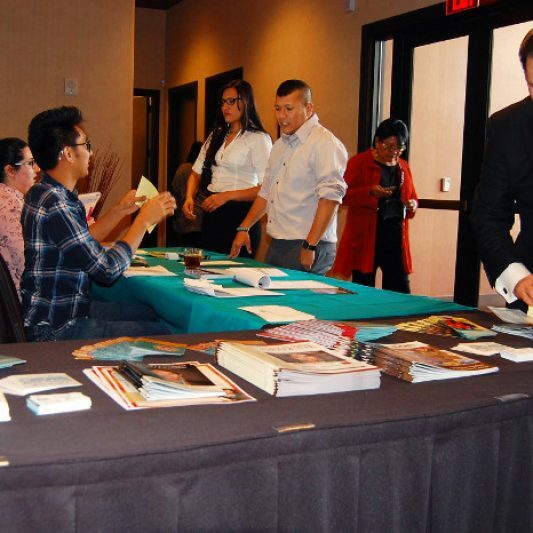 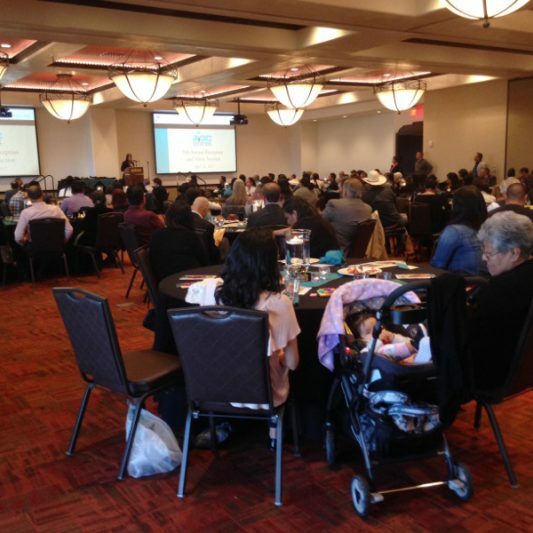 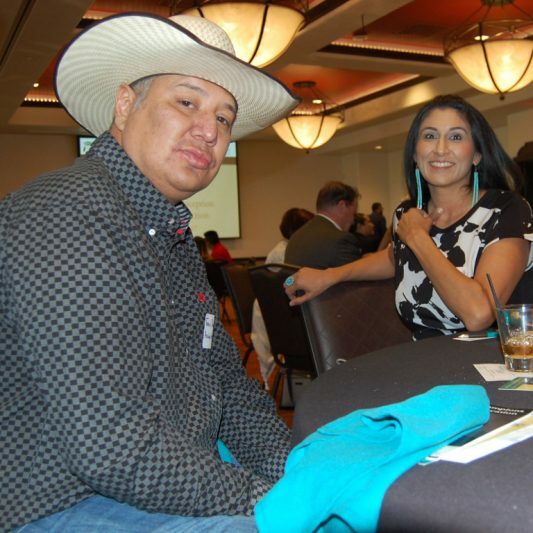 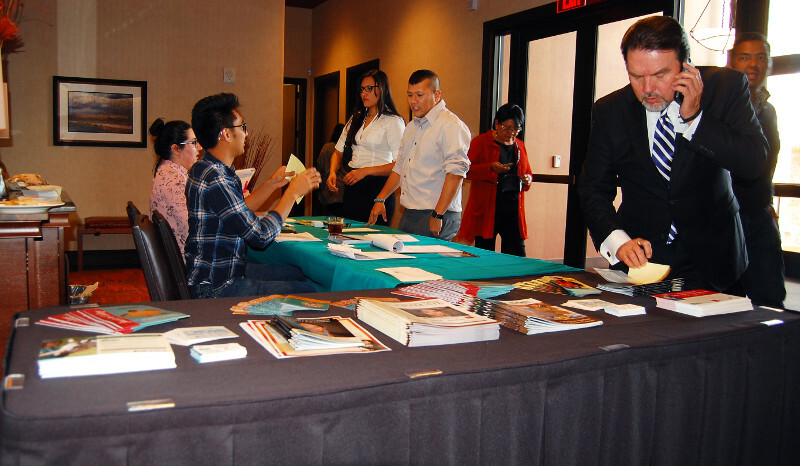 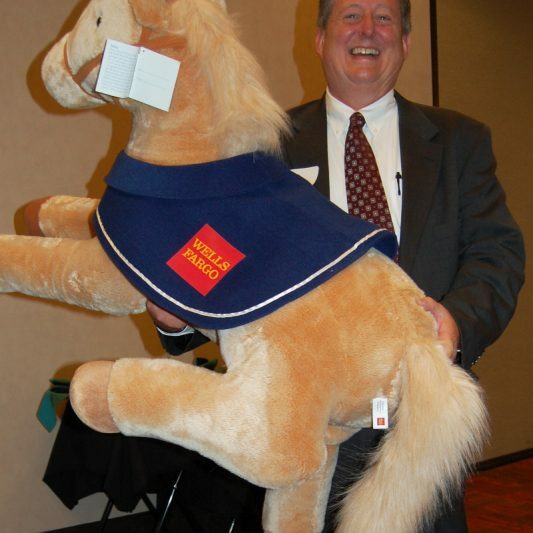 We partner with Tribes, the federal government, foundations, corporations, and individuals to ensure the growth and sustainability of scholarships. 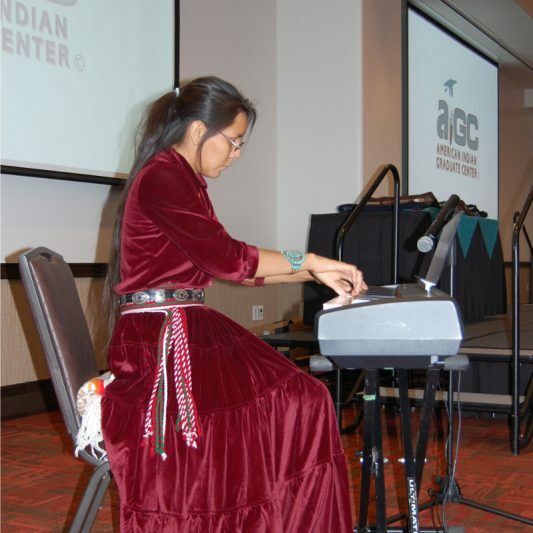 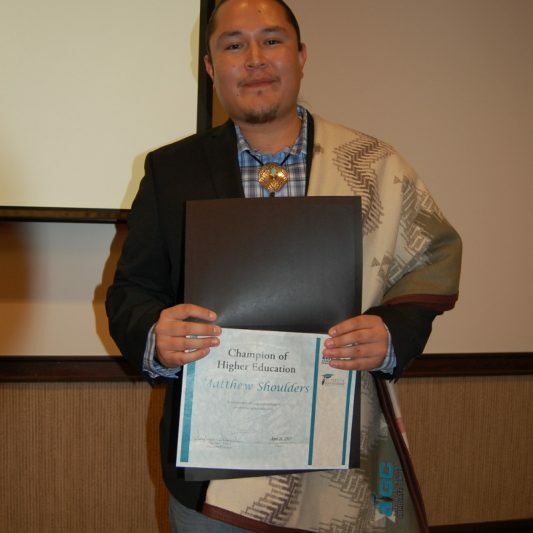 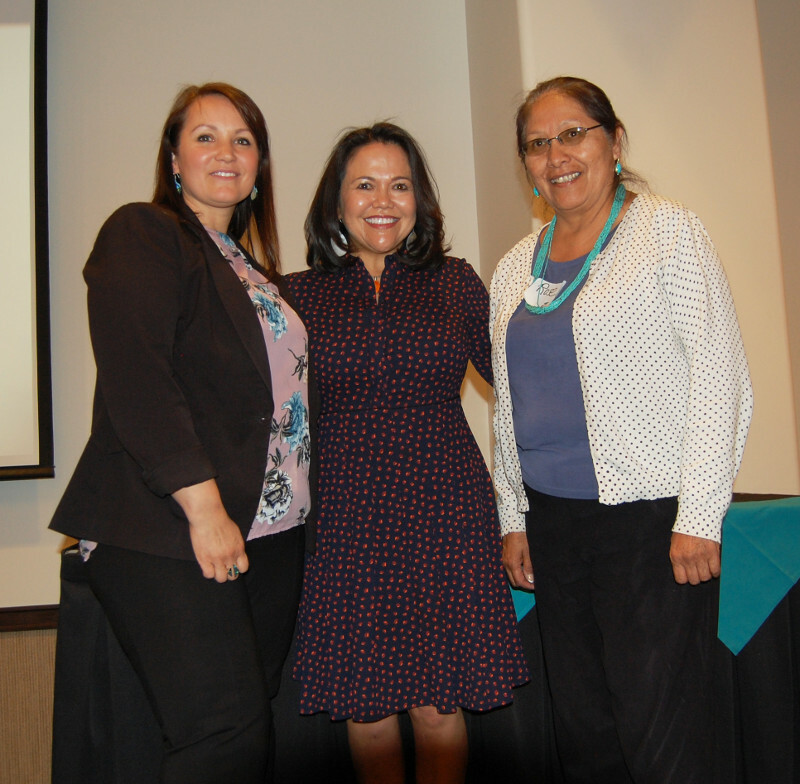 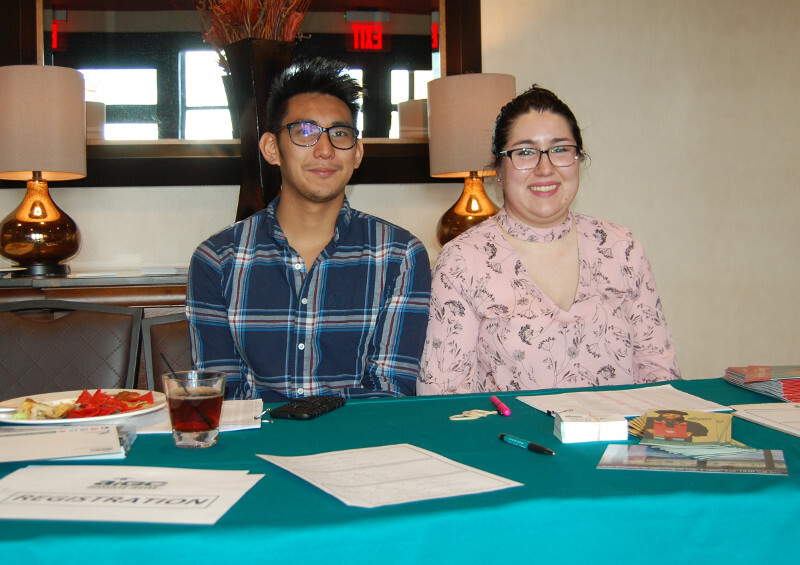 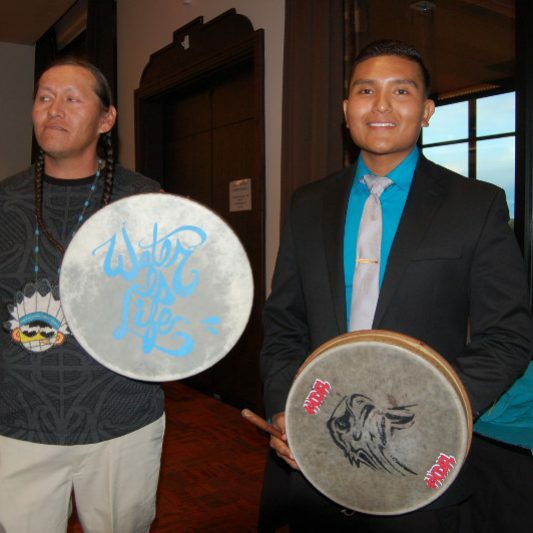 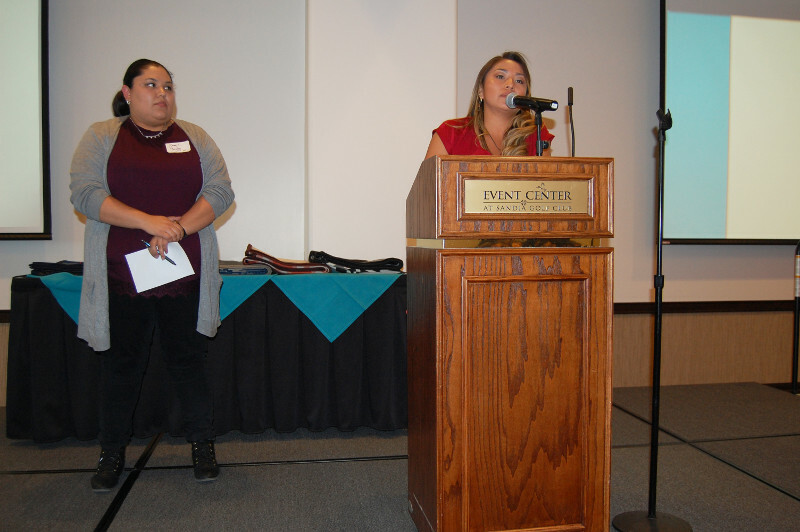 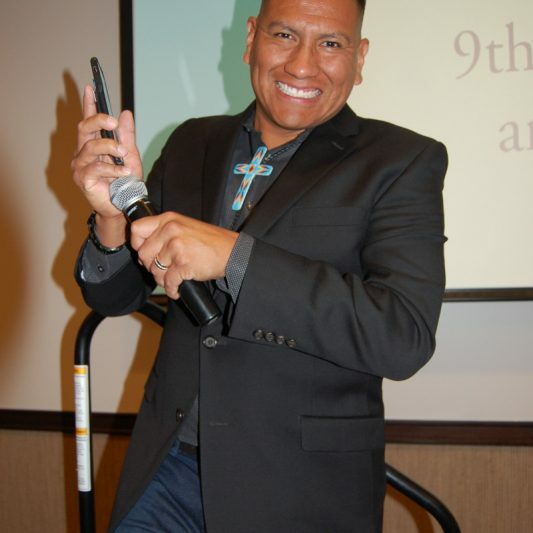 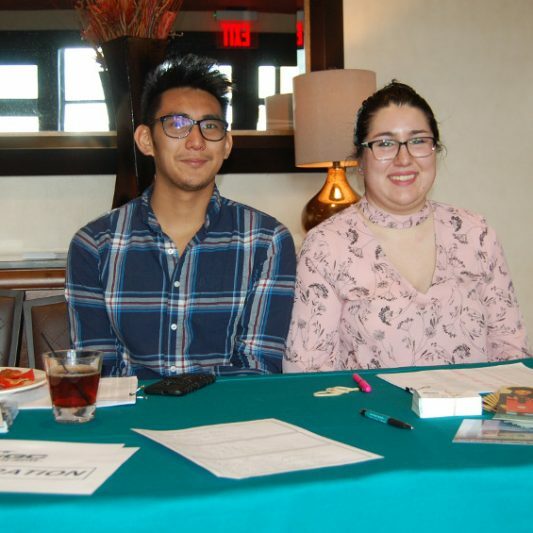 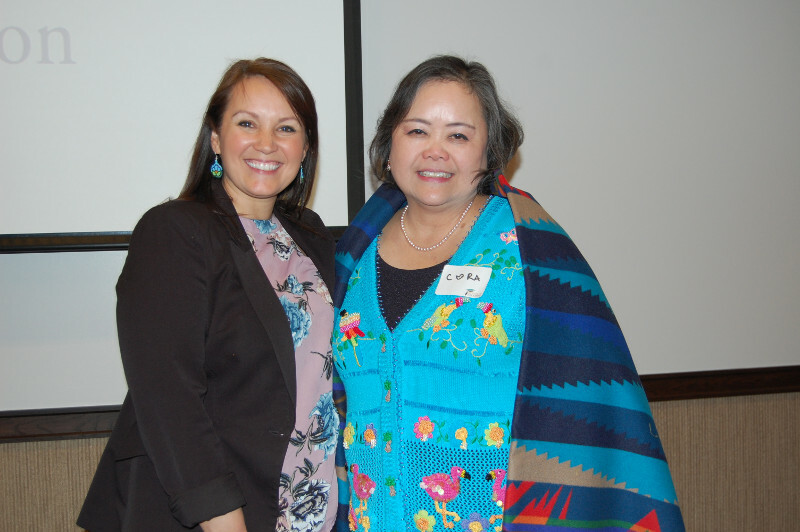 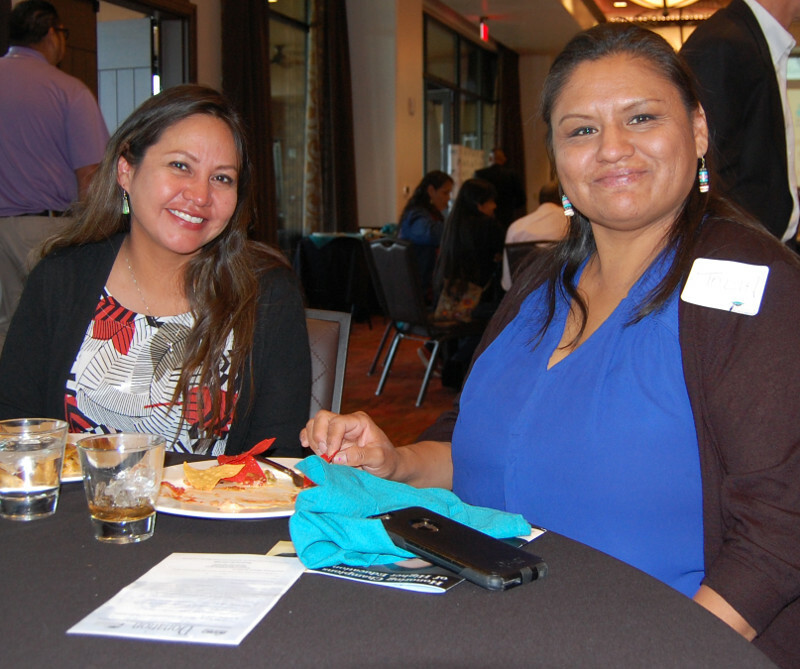 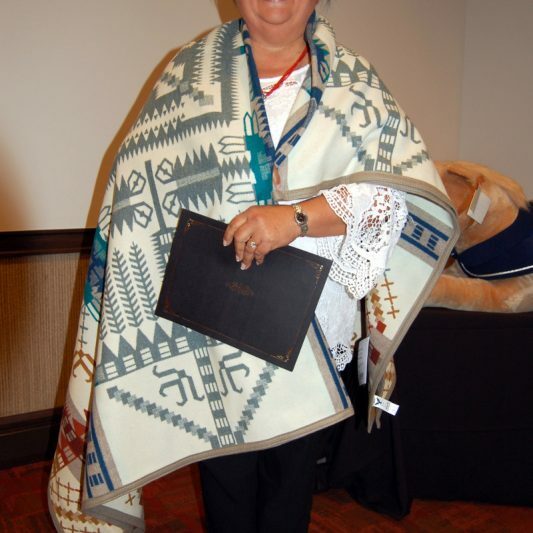 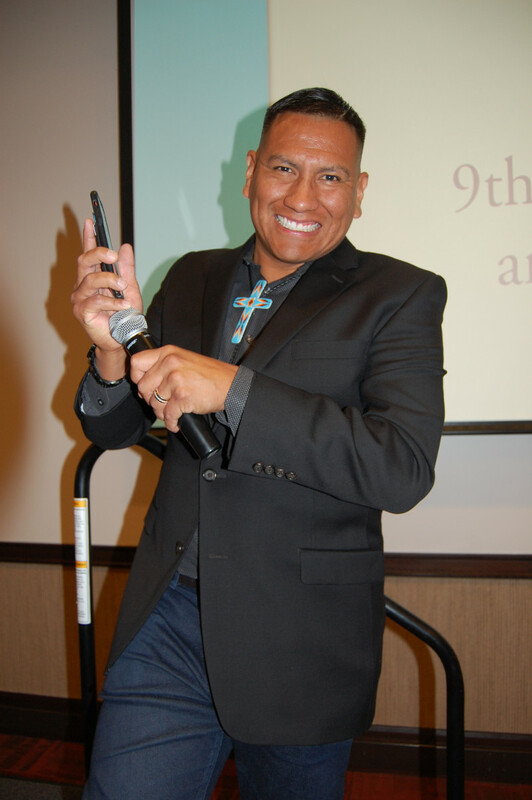 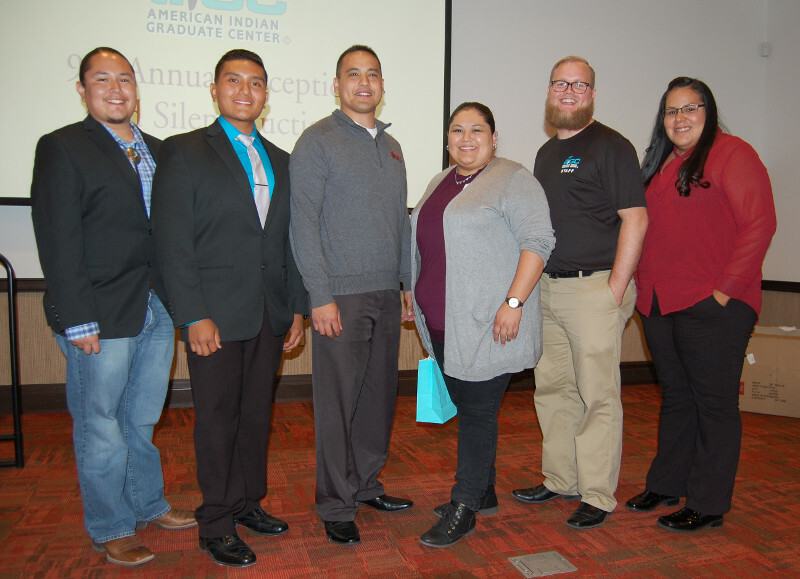 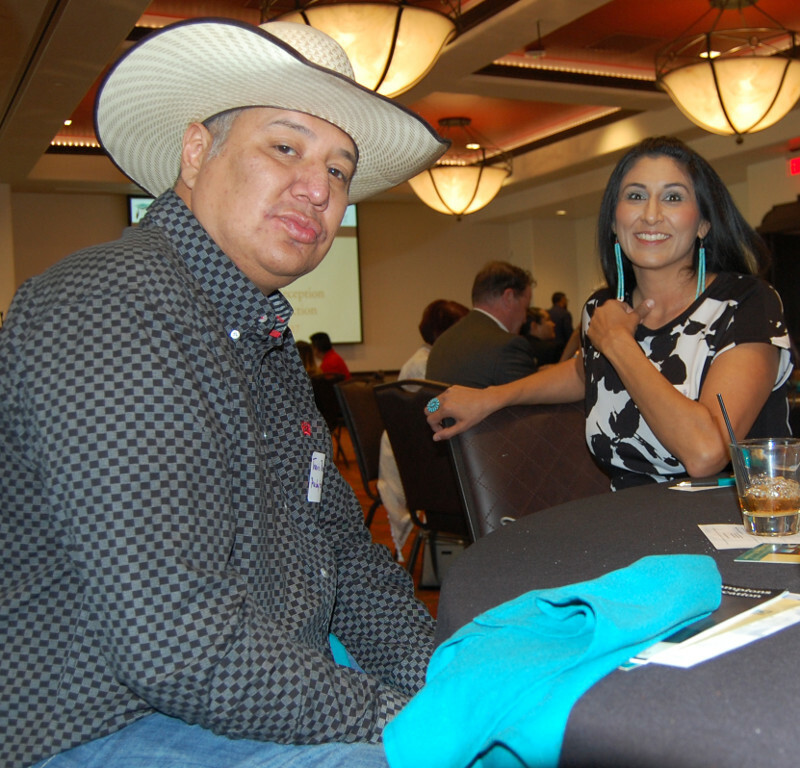 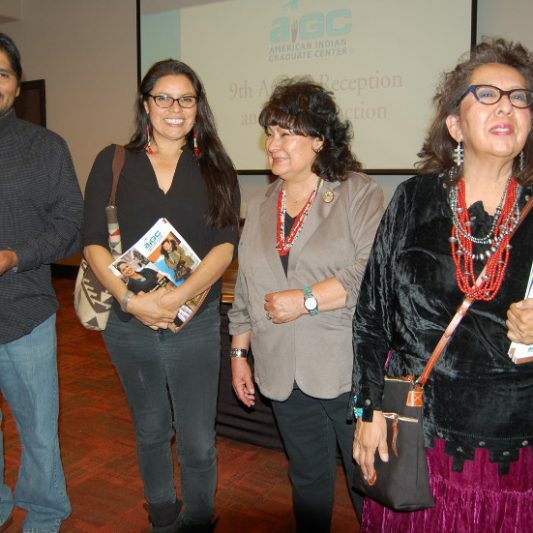 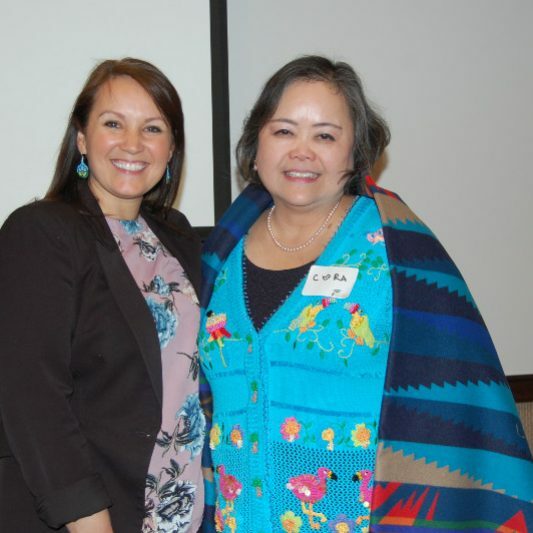 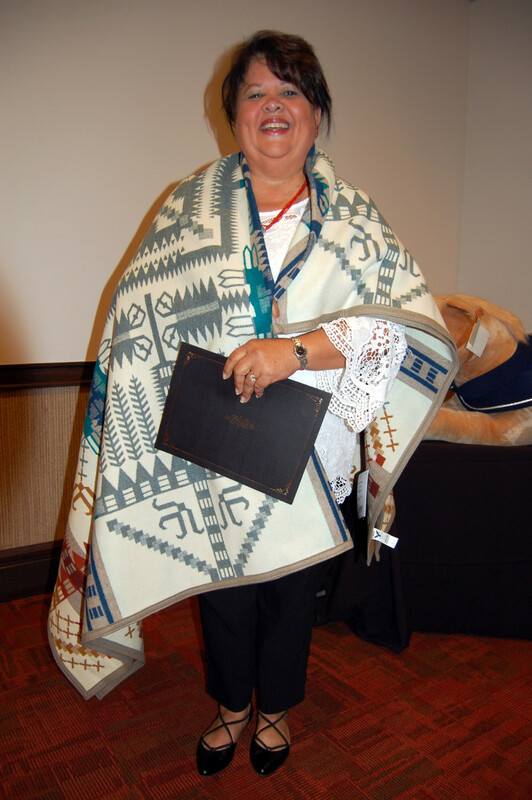 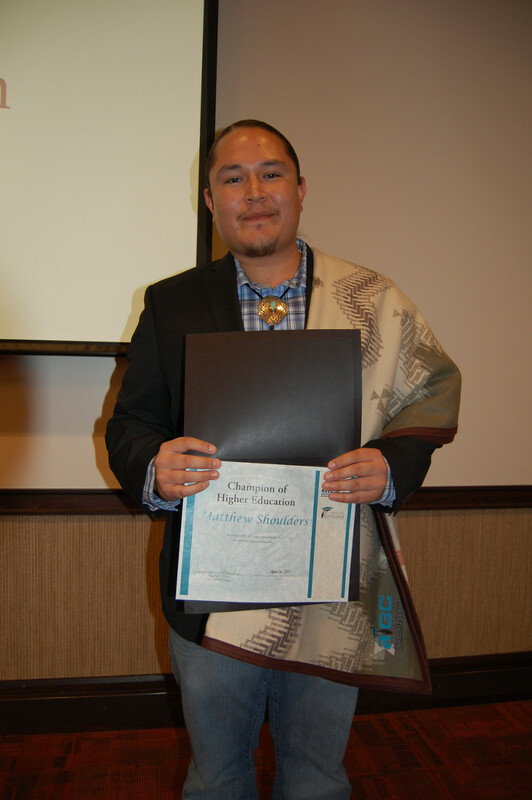 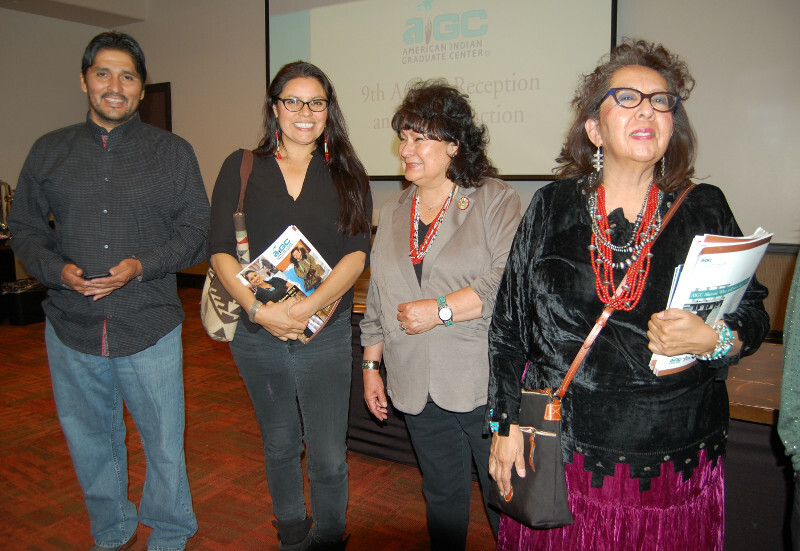 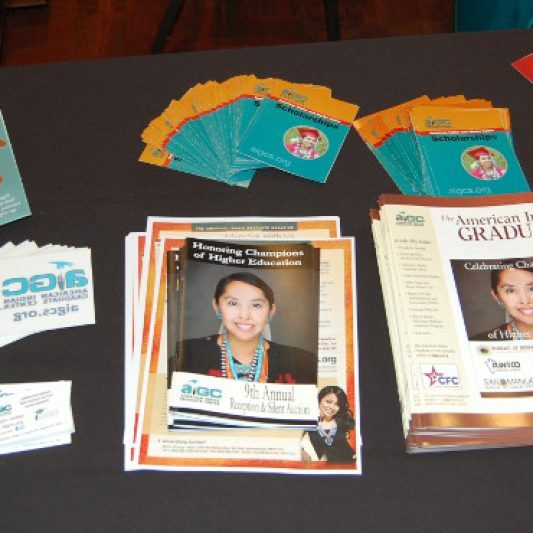 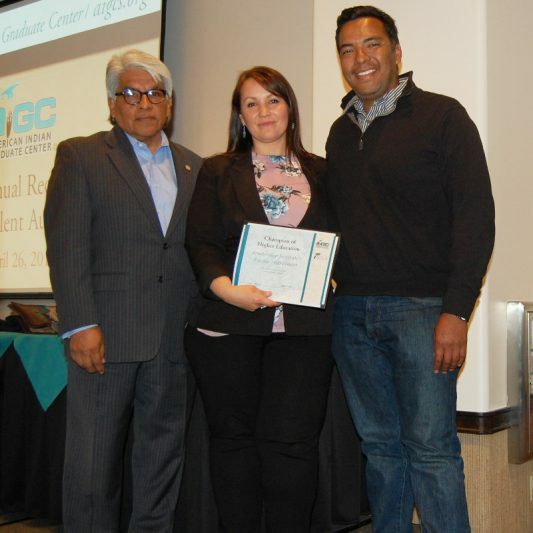 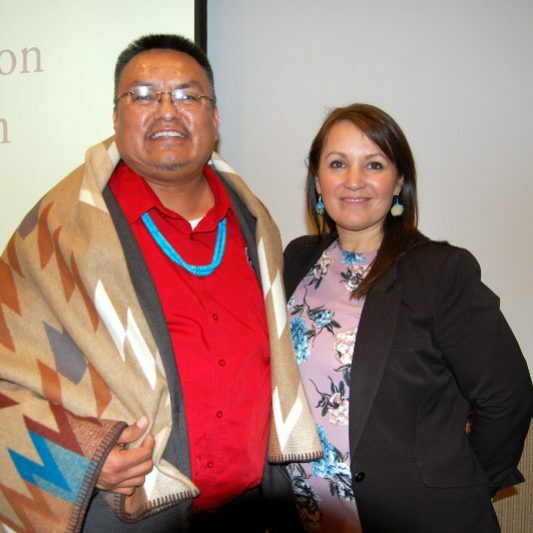 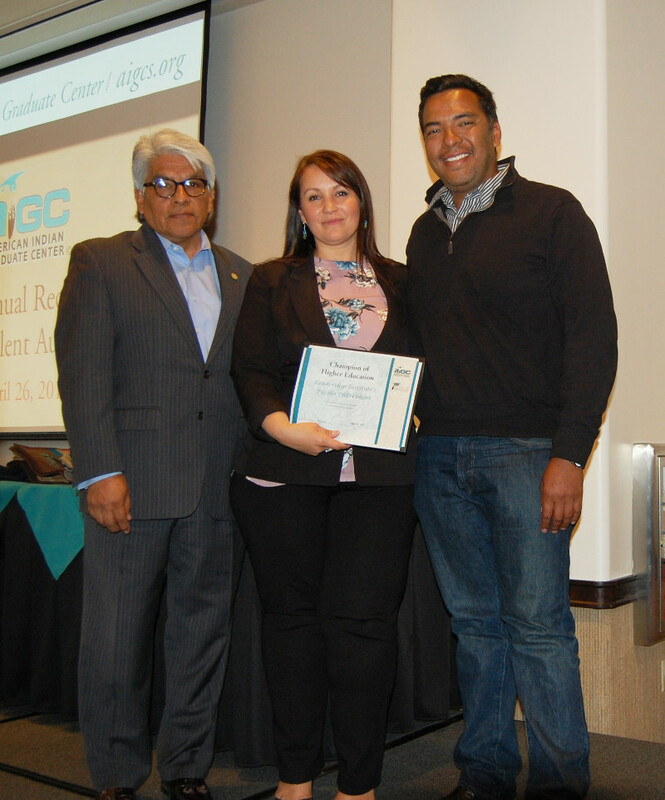 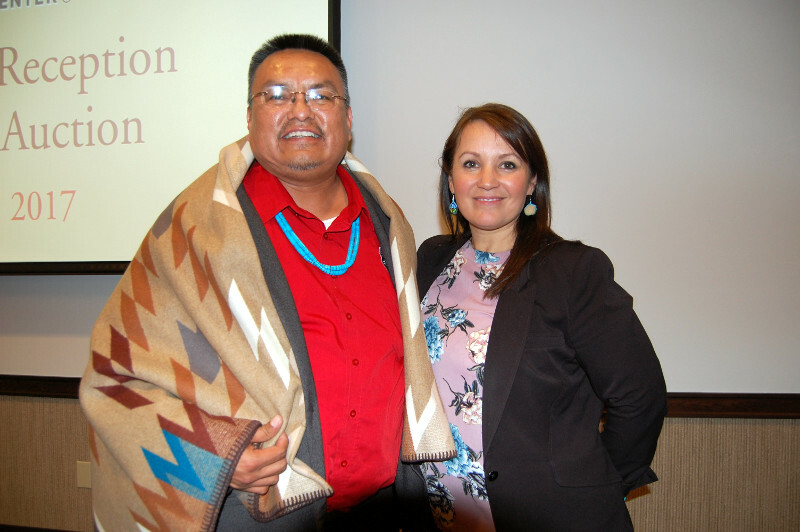 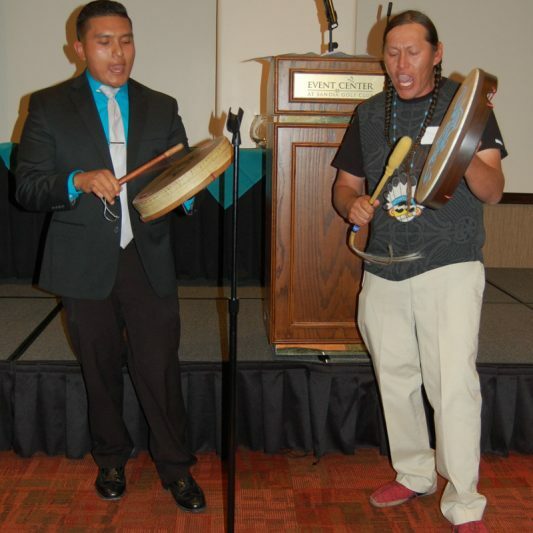 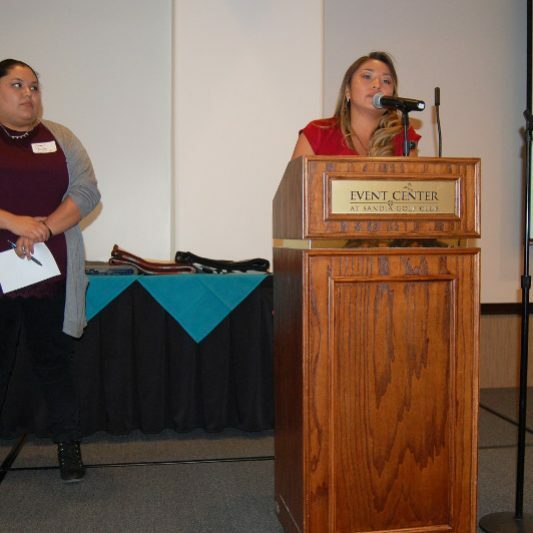 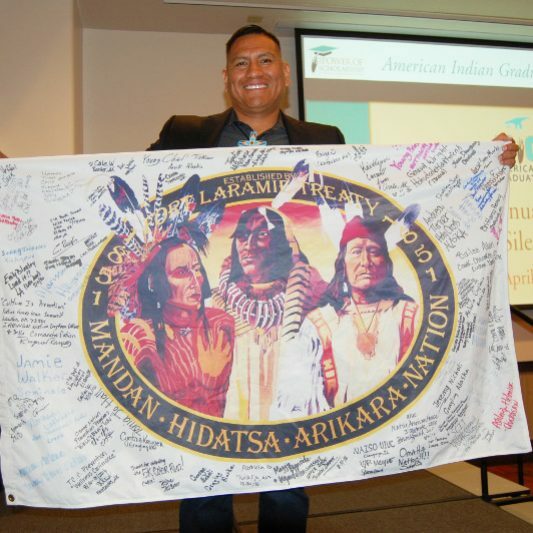 2019 marks AIGC’s 50th year providing financial and academic support to Native students pursing undergraduate, graduate, and professional degrees–nearly five decades providing more than 16,000 scholarships totaling in excess of $200 million. 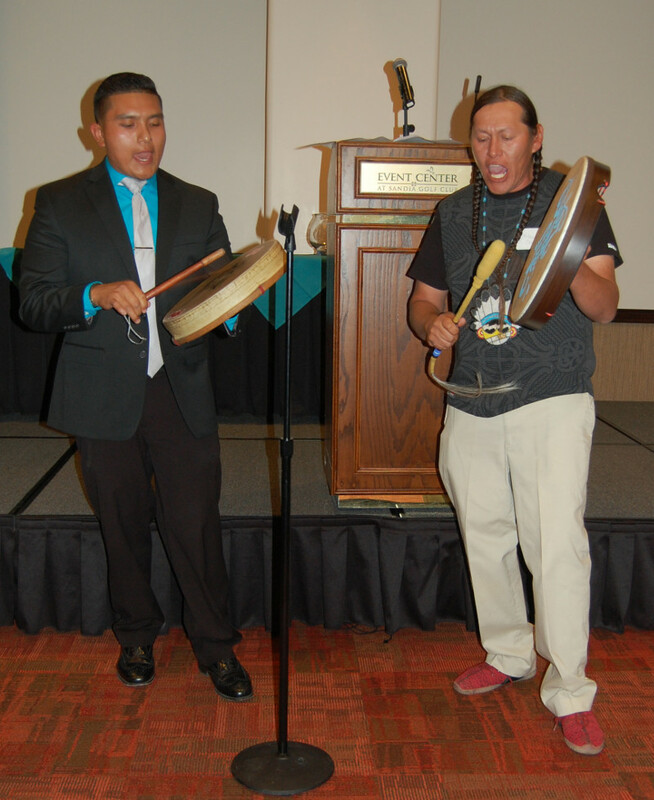 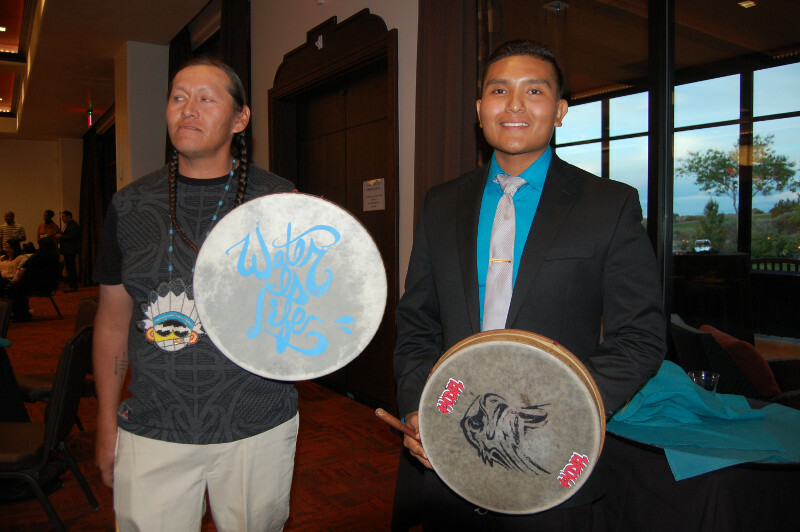 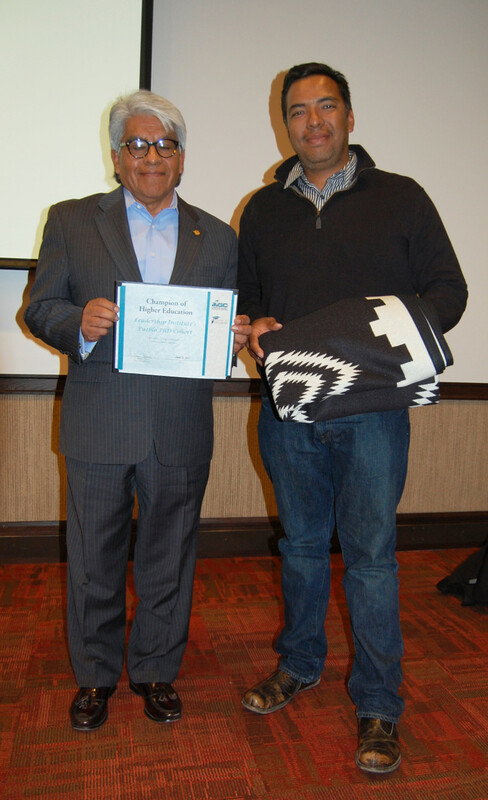 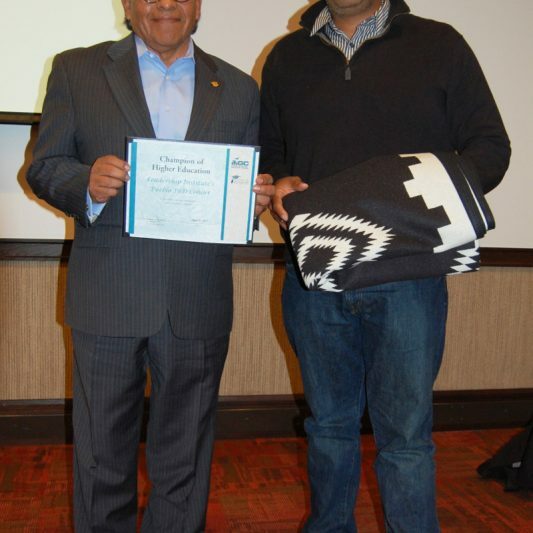 AIGC awards $15 million in scholarships annually, empowering students from over 500 tribes in all 50 states. 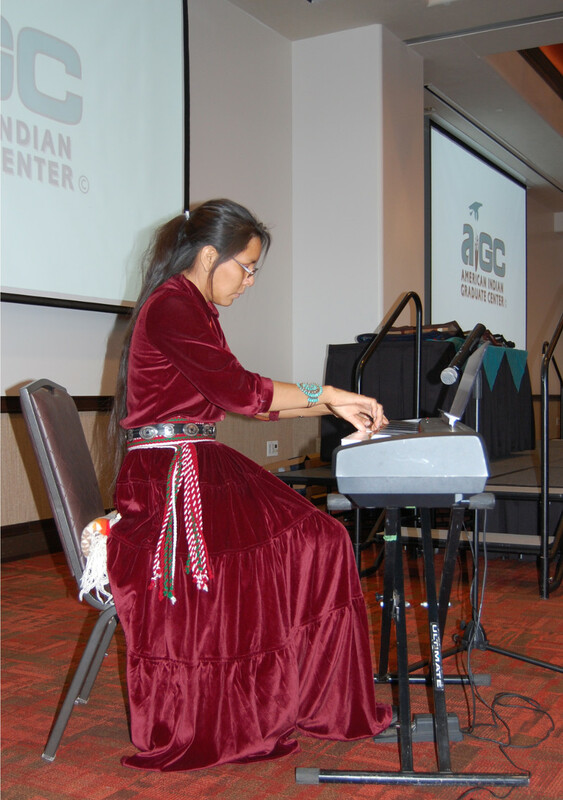 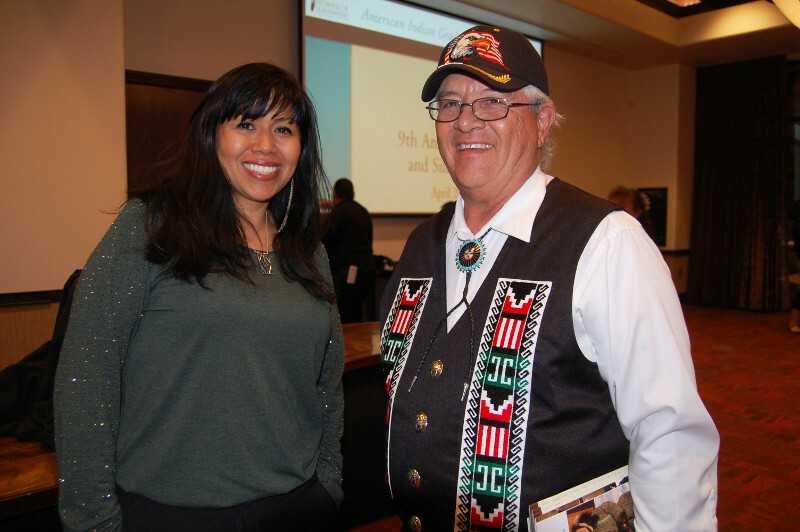 In an effort to operate with transparency and accountability, The American Indian Graduate Center provides our latest financial statements for our donors and the general public.